This is a Review from the Fish Bowl in Chattanooga, TN. 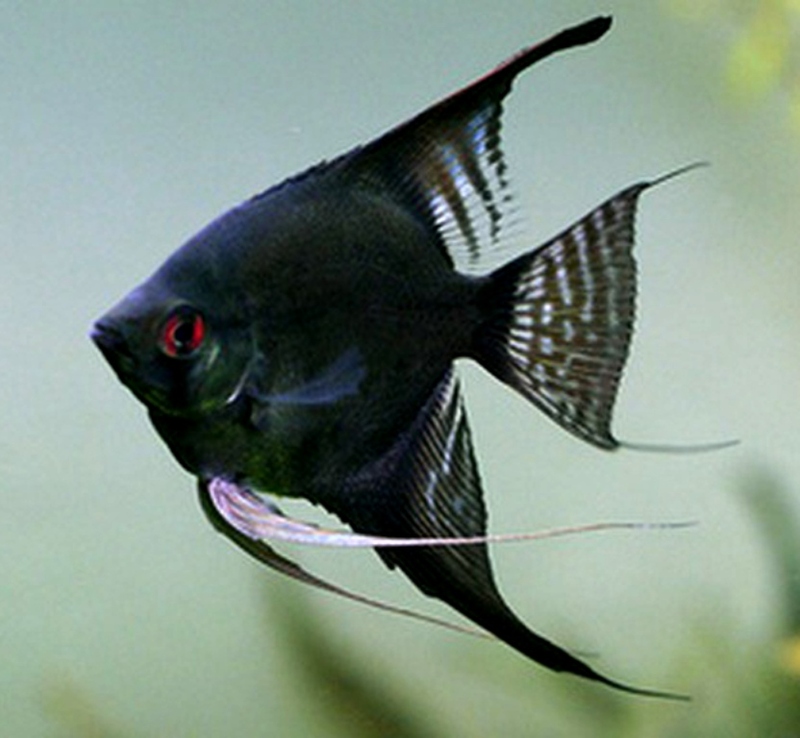 I purchased 6 beautiful Discus from SomethingsPhishy and they are so beautiful. Each fish arrived as promised in great health. 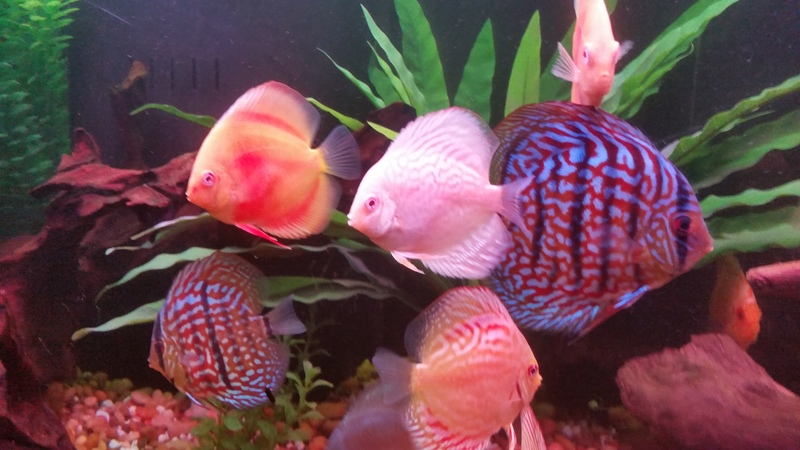 The colors of each Discus is so beautiful. I have never been more please, The instruction given by this company are great. 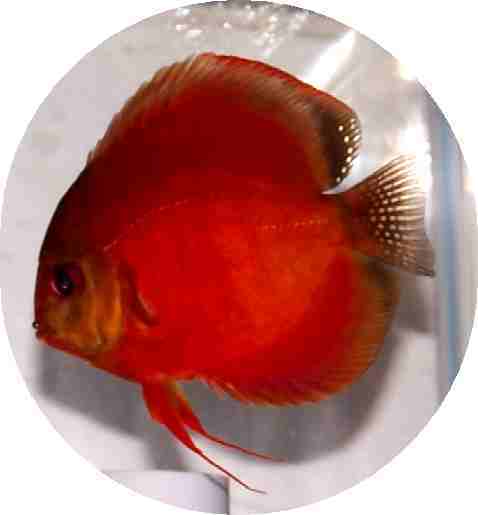 I ordered the Brilliant Blue Diamond, The Golden Dragon and the Slam Red Master Discus they are all beautiful. Thank You again SomethingsPhishy! To Whom it May Concern, I have never left a review for anyt ..